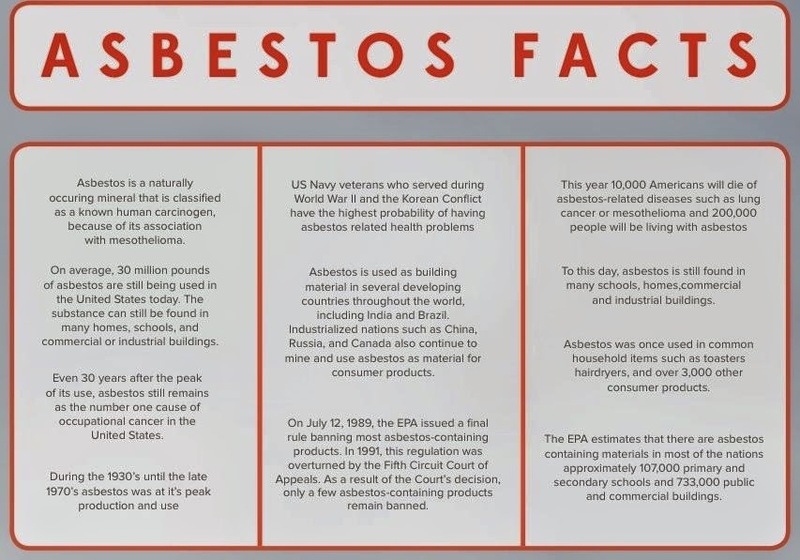 This post in the series will teach you what you need to know about contract and insurance and some basic but important facts about asbestos. These things are important to know whether you want to outsource your home renovation or you want to DIY. While dealing with contracts and insurance may be unpleasant it’s important to get them right. Having a contract puts you in a good position should the worst case scenario occur. So in the unlikely event that the job is completed unsatisfactorily or left unfinished, a signed contract protects your consumer rights, ensuring that you ‘get what you paid for’. Fortunately for most people a signed contract only serves to provide peace of mind, giving the consumer a better understanding of the plans involved and work required. Make sure you read this section carefully and consult the appropriate professional bodies such as your state’s Department of Fair Trading or equivalent wherever necessary. Does your renovator have to be registered or licensed? In some states and territories your renovator will need to be properly licensed, accredited or registered to perform certain types of work. To get the low down on finding a licensed builder, check out Buddy up with a builder. Your builder or renovator should provide you with a copy of the contract and any other documents that form part of the contract. Be wary of using a non-standard form contract as in some states there may be a requirement to comply with particular legislation. HIA contracts are the most common kinds of contracts and in all states comply with relevant statutory requirements and provide a balance between the rights and needs of homeowners and those of builders. HIA contracts also provide mechanisms for the settlement of any contractual disagreements. You can obtain an HIA contract from the HIA office in your state. Before signing a contract, take the time to read and understand it. If you are unclear of any provisions in the contract seek advice. Make sure all variations to the contract are priced and recorded in writing for both you and your renovator’s benefit. Most contracts set out how these are to be recorded and documented. Therefore, you should not make changes to the standard contract terms before seeking professional advice. The owner and builder are able to agree to changes to some parts of the HIA standard form contracts to meet special circumstances, however, you cannot change some terms because of statutory requirements. The builder will know about these, and in some states, a statutory contract information statement also must be provided. Make sure you know how the contract price has been calculated, exactly what is included (excluded) in the contract price and how it may be varied. Be aware of the procedures for extensions of time and variations to the work. At first, the information contained in the contract may be daunting and confusing. It is vitally important, however, that you understand your and the renovator’s rights and obligations. It is imperative that you read all the documents carefully and retain a copy of the signed contract. There can be numerous documents that make up a contract. These documents may vary, depending on the sort of contract you use. However, a list of essential items that should be present is supplied below. Whatever documents you need to supply will be stated in the contract itself. Your builder should be able to supply the correct kind of contract but if you have any doubts, contact the HIA in your state. Also, contract documents may contain defined words that you may need clarification on, for example, ‘prime cost item’. Your contract should provide you with a definition, meaning or interpretation of particular words within your contract. These are usually denoted by italics or bold font. Most contracts will contain a dispute resolution clause. This should be referred to if there is a dispute or disagreement between you and the renovator. The commencement date and completion date are clearly stated or are capable of being ascertained. The homeowner’s name and the name of your contractor’s license card number are listed. A sufficient description of the work that needs to be carried out including plans, your special requirements, and specifications. The contract price, which must be prominently displayed. A statement regarding a specified ‘cooling off period’. An acknowledgment that the homeowner has read and understood all procedures relating to the contract. Any ‘provisional sum’ or ‘prime cost items’ are clearly stated in the schedules and are understood. The contract price and progress payments are clearly stated. The contract usually comes into force on the day the last party signs the contract and that signing is communicated to the other party. This is called the “contract date”. This date is not to be confused with the starting date for the works and the date by which the building time is calculated. 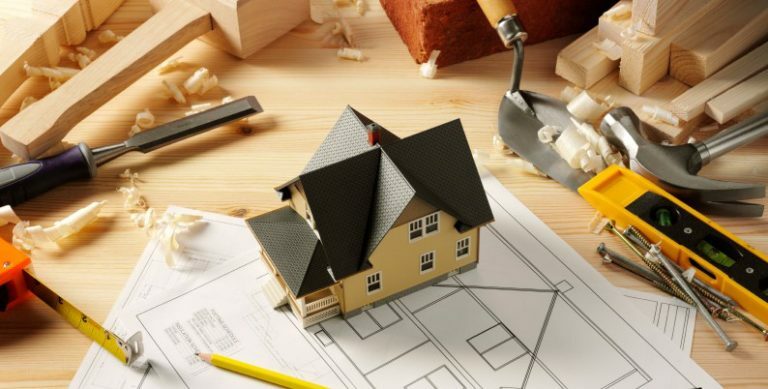 Once the contract is signed both the owner and the builder usually have to complete a number of tasks set out in the contract (for example, getting plans approved) before the work can commence. The starting date (commencement date) is usually (but not always) the first day that work commences on site when the owner and builder have met their obligations. Some states have a cooling off period by law. You may have the right to withdraw from the contract before the period expires. However, you may still be required to reimburse the renovator for expenses that they have incurred to date. Warranty legislation was developed across Australia to protect homeowners against losses incurred through the Death, Disappearance or Insolvency of their builder during the construction period. Depending on the contract price and statutory requirements, your builder may be required to take out warranty/statutory insurance (in some states known as indemnity) on their work. In most cases, they will provide you with evidence of insurance that includes the insurer’s details. Ensure that both you and your renovator are clear about the time period and the type of work that is covered by the insurance. It is important that you advise your existing insurance company on the details of your renovation before the work is started. You may need to discuss with your insurer if your home property insurance is valid while renovation work is being carried out. 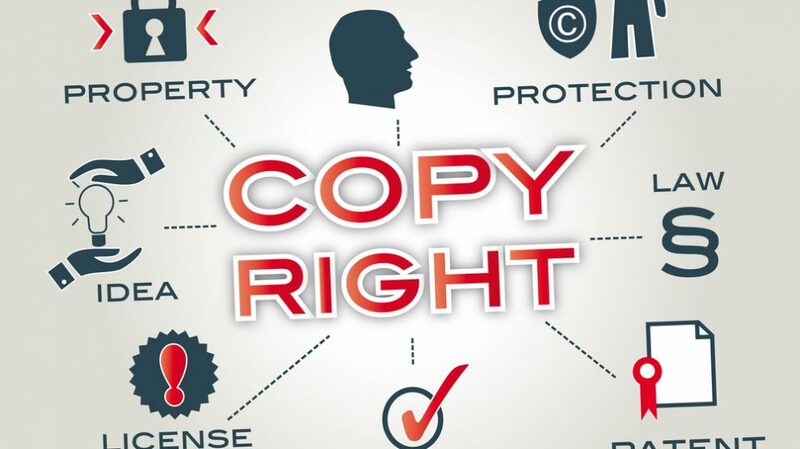 Copyright law protects against the copying or the use of a particular renovator’s design or any part of the design without the copyright owner’s written consent. Typical acts of copying are photocopying a plan or re-drawing a plan from an original or from memory. In some cases even if the original has been modified you still could be in breach of the law. Depending on the age and character of your home, it may be worthwhile contacting the relevant State department or council to determine whether the property has heritage value and if it is listed, or recommended for listing. If so, inquire about what guidelines must be followed if you plan on extending or renovating. Make sure you sort your permits and save yourself headaches down the track. Building permits are the documents that confirm that a building surveyor has approved building work before its commencement. You’ll also need one for most building projects, alterations, demolitions, and removals. They act as a system of control to establish, maintain and improve standards for the construction and maintenance of buildings and protect the safety and health of people using them. Your builder can obtain all the proper permits, where required, prior to the commencement of work. Alternatively, you can apply for the permits yourself. But the process is involved and can be difficult, so think carefully before you commit yourself. Either way, the allocation of who should apply for the permit (owner or builder) should be stipulated in the contract and you will have to pay for the permit regardless. If you do decide to obtain the permit yourself, you should be able to get application forms for both planning and building permits from your local council. Visit the council to check maps, restrictions and energy-efficiency requirements. Draw up plans with your builder, architect and/or town planner according to these regulations. Speak to your neighbors about your plans. Objections to your project will most likely come from people who feel that you are encroaching on their privacy or light. Present your draft plans to a council, along with any other documents that support your application. Listen to feedback and be prepared to reassess your ideas. After you’ve finalized your plans, lodge the development application with the council. Councils often take some time to process applications, so be patient. You may have to attend a council meeting to plead your case. If your application is approved you will normally be issued with a construction certificate. You can then commence work. If your application is rejected it is possible to appeal. But speak to a town planner first to make sure that it’s worth your while. 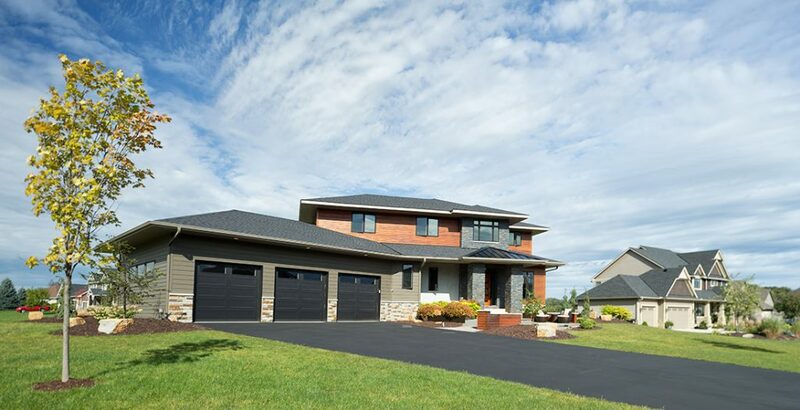 Permits are essential when building a new house. 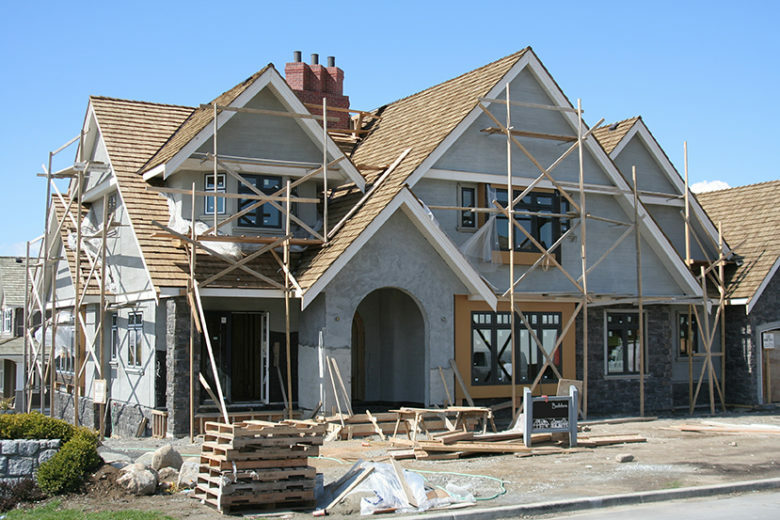 Building without one can result in fines of $10,000 in some states. Ensure that you are clear about how long you have in which to complete the building work from the time of acquiring the permit. After the permit is acquired a building surveyor (either a private or municipal) will undertake an inspection of the site at various stages of the development to ensure requirements are met. It is important to communicate openly with the building surveyor throughout this process. There are also situations in which a planning permit is required – once again, check with your council. Planning permits are legal documents giving permission for the land to be used for development purposes. Planning controls primarily regulate the use and siting of buildings as well as their appearance. Asbestos can be a renovation hazard, so what should you look out for? In general, domestic buildings contain non-friable asbestos fibres, which the authorities agree are not a health risk if they remain sealed and in good condition (such as painted, asbestos-cement sheet walls). If the fibres are disturbed during renovation precautions should be taken. While removing asbestos from your own property is not illegal, the safest option is to call in the experts. A natural, fibrous mineral. Valued for its durability, fire resistance, and excellent insulating properties, it was used in the Australian building industry between the 1940s and late 1980s. In buildings, asbestos fibres are found either firmly or loosely bound in a number of products. Loosely-bound, or “friable”, asbestos may be found in a few older forms of insulation used in domestic heaters and stoves. It is unlikely ceiling insulation used in domestic buildings will have asbestos – it was most commonly used in commercial buildings. It’s difficult to identify with the naked eye. The only way to be certain is to have a sample professionally analyzed. What happens if I find asbestos? In many cases, there is no cause for alarm. For example, internal asbestos-cement sheet walls or ceilings that are in good condition and coated with paint are not a health risk. Generally, the presence of asbestos in home building materials is not risky, unless it breaks or falls into a poor condition. Legally, yes. However, it’s a must to handle asbestos carefully during removal, packaging, transport, and disposal. The recommendation is that you only remove firmly-bound asbestos – leave loosely-bound asbestos for the professionals. Some people have developed asbestos-related lung disease, such as asbestosis, lung cancer or mesothelioma, after inhaling asbestos fibres. Asbestos-related disease is generally associated with long-term exposure to asbestos in an occupational setting. As the level of exposure that may cause health effects is not known, exposure to asbestos fibres or dust containing asbestos fibres should always be kept to a minimum. Ordinary dust masks are not effective. Wear a half-face filter respirator fitted with a class P1 or P2 filter cartridge, or a class P1 or P2 disposable respirator (available at safety supply stores and some hardware stores). Wear disposable, full-body overalls, as well as a disposable hat and gloves. Males should be clean-shaven. After working, but before removing your respirator, remove your disposable gear and seal in a container marked “asbestos-contaminated clothing”. Shower thoroughly. Do not dump asbestos waste in regular rubbish. Contact your government authority for more advice. 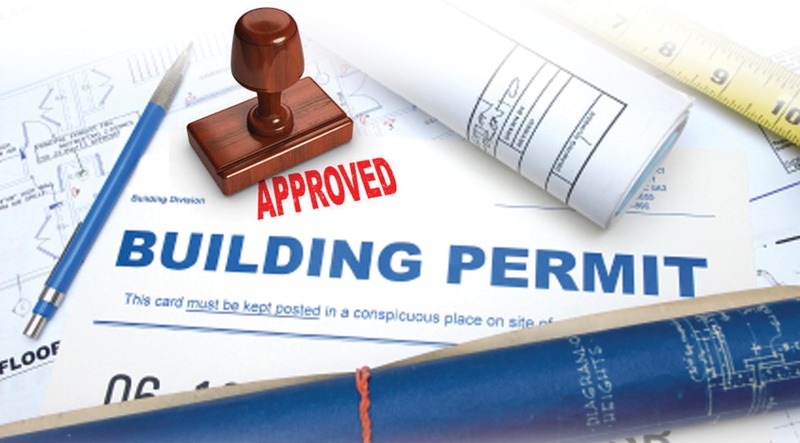 Building permits confirm a building surveyor has approved the work before it starts. It’s usually best to get your builder to apply for the permits. If you decide to get permits yourself speak to your local council. A surveyor will inspect the building site at various stages during construction. If asbestos becomes disturbed while renovating it can be a health hazard. Asbestos is difficult to see with the naked eye. If you have any concerns, the safest thing to do is call the experts.